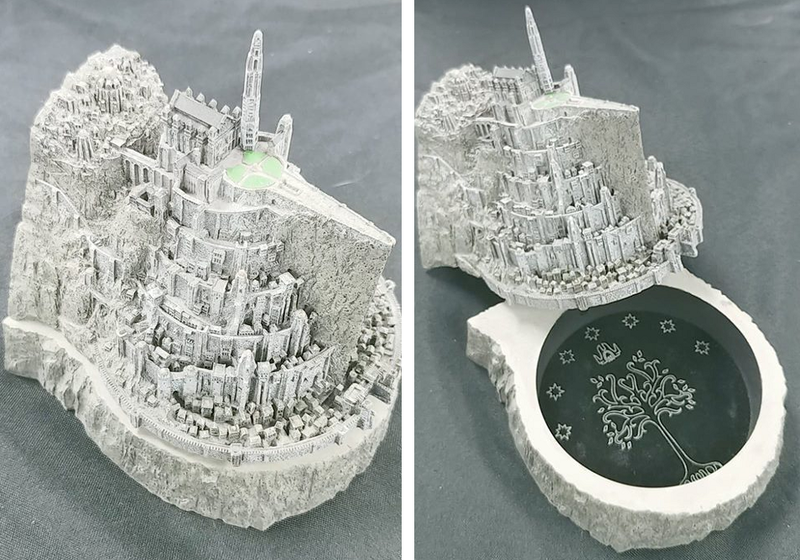 The exact time for this year’s live auction has yet to be set. It will most likely be later in the day on Saturday Nov.2nd. It will be held at The CG Realm (1311 Tecumseh Rd E., Windsor, Ontario N8W 1B9). 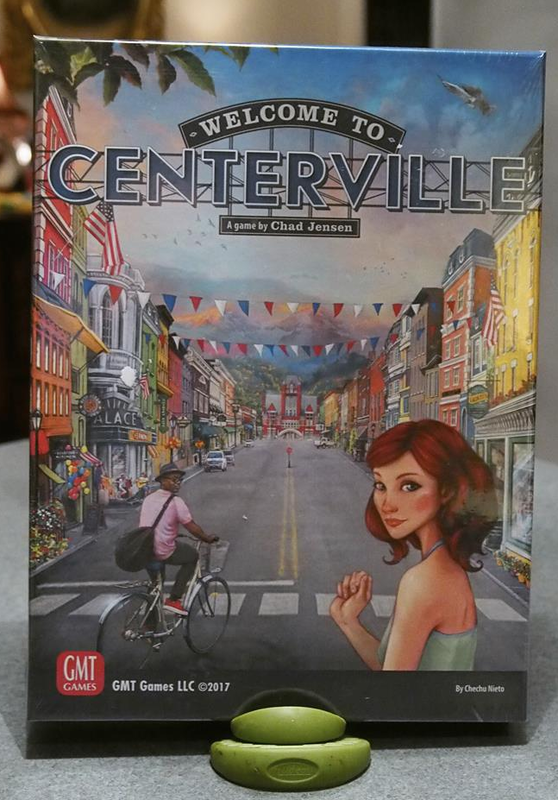 We will be auctioning off used games and new and sealed games. 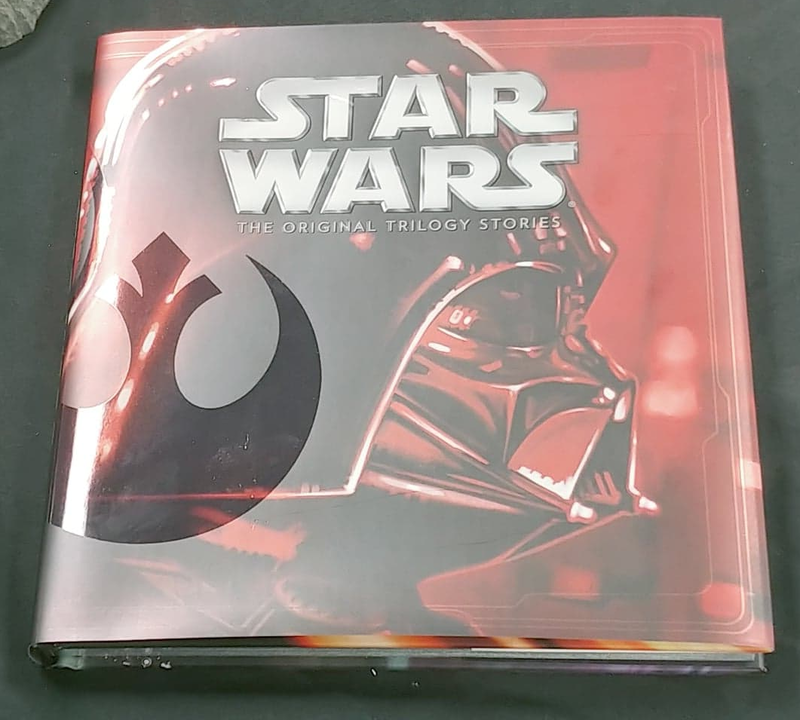 We will have art and unique handmade treasures, as well as geeky/pop culture items. 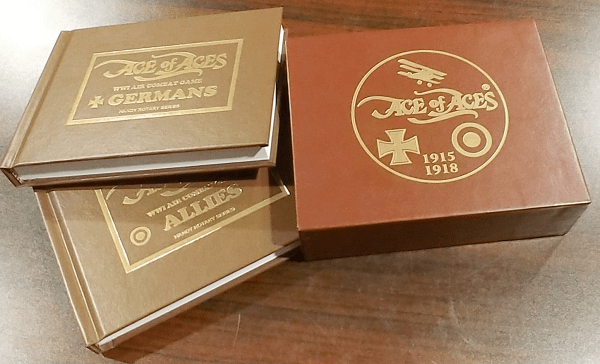 Ace of Aces, 2013 Kickstarter edition. 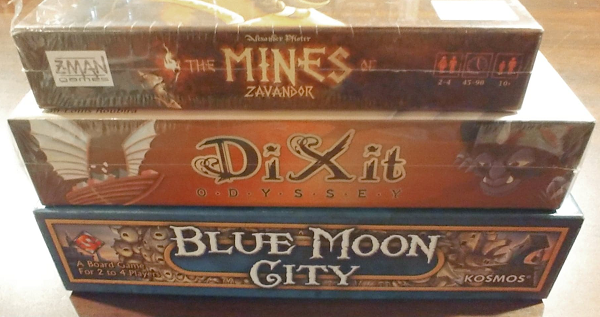 Blue Moon City, Dixit Odyssey, and The Mines of Zavandor. 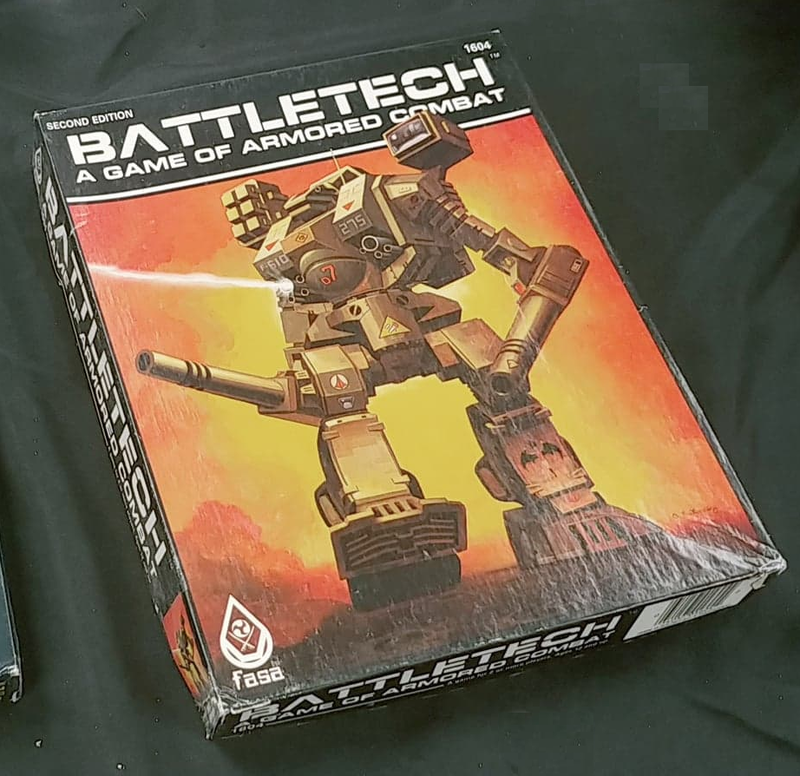 Battletech 2nd Edition box set. 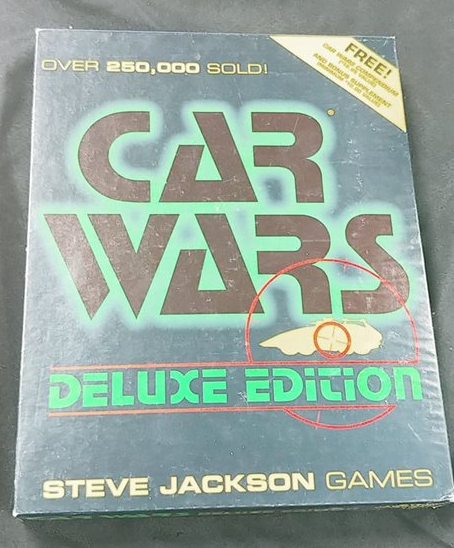 Car Wars Deluxe Edition from the 80s. 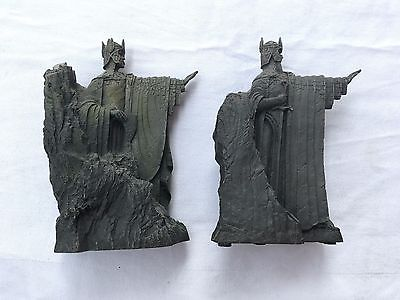 Lord of the Rings Argonath bookends. 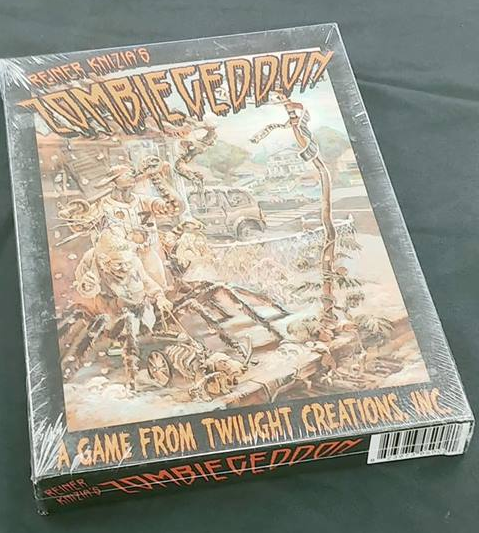 New, sealed, copy of Zombiegeddon. 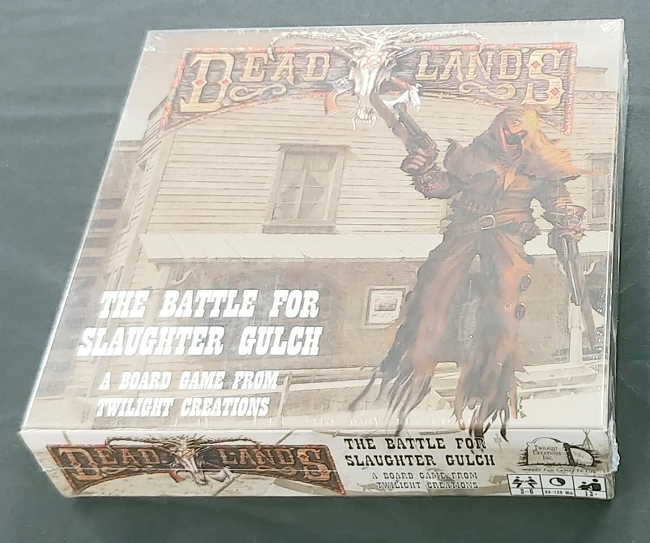 New, sealed, copy of Deadlands: Battle for Slaughter Gulch. 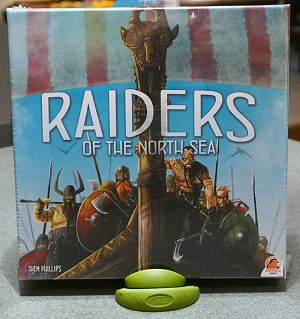 Garphil Games Raiders of the North Sea, New & Sealed. 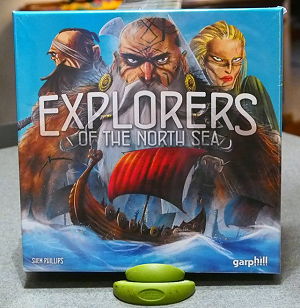 Garphil Games Explorers of the North Sea, New & Sealed. 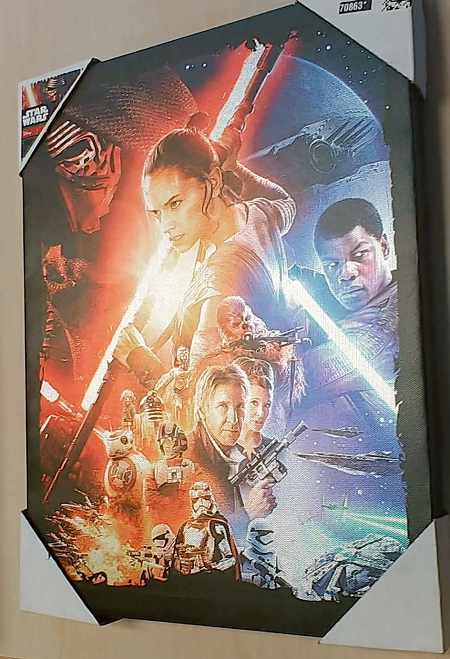 Keep an eye on this page for more info as as we get closer to the auction date. 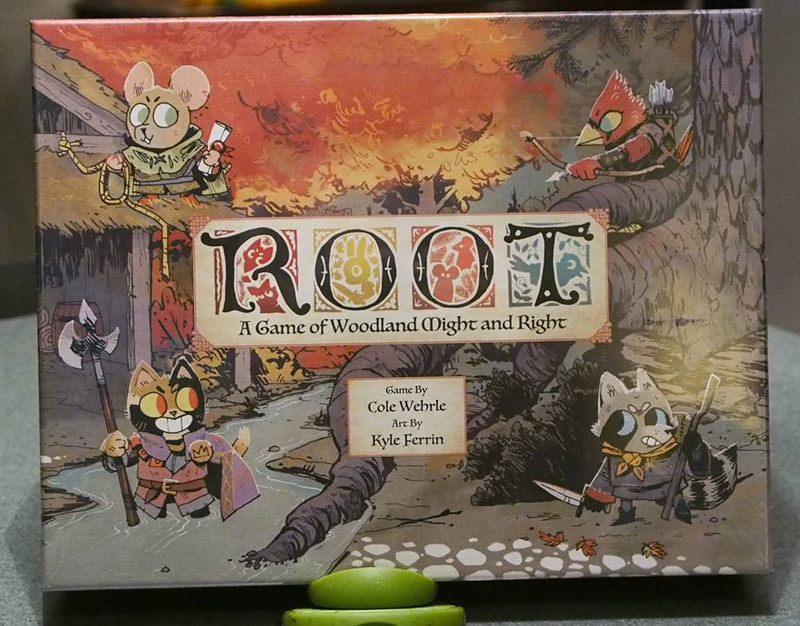 Also be sure to check out the details on the Silent Auction which will be running during Extra Life weekend as well.